NASA's Dawn 'spacecraft, which revolves around the two largest asteroids in the asteroid belt, ended its historic 11-year-old mission after the fuel ended. This mission exposed many mysteries of our solar system. This mission costing $ 46.7 million was started in 2007. Whose purpose was to study the asteroids Vesta and Cairns. 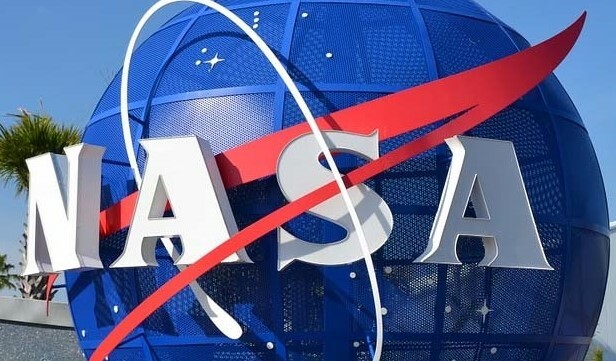 NASA said in a statement that the space station failed to establish contact with NASA's Deep Space Network on October 31 and November 1. When the flight crew ended the other possible reasons for not contact. The mission managers said that the spacecraft has finally ended the hydrogen that the spacecraft operates from. The incredible technical achievements, vital science that has been given to us on the occasion of the end of our Don mission. NASA says that we had put too much work on Don, but he did all the work well. It is not easy to retire such a good spacecraft.